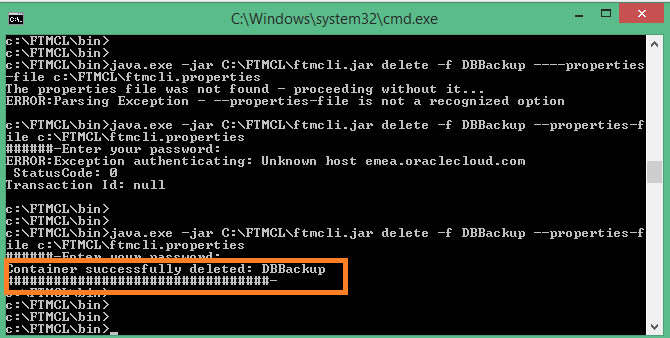 In this post i will show you how to delete the container with all the objects in it, we are using storage container to configure Oracle Cloud backup and store database backup in it, But if you want to delete this container oracle cloud will not allow you to do this because the container should be empty. Web Console — working only if the container is empty. user :- Your user name. service :- The cloud service name. identity-domain :- The name of your identity domain. max-threads :- The maximum number of threads to be used in a request. retries :- The number of times that a request must be retried in case of failure. segment-size :- The segment size in MB. segments-container :- The container in which the segments must be stored during the upload process. 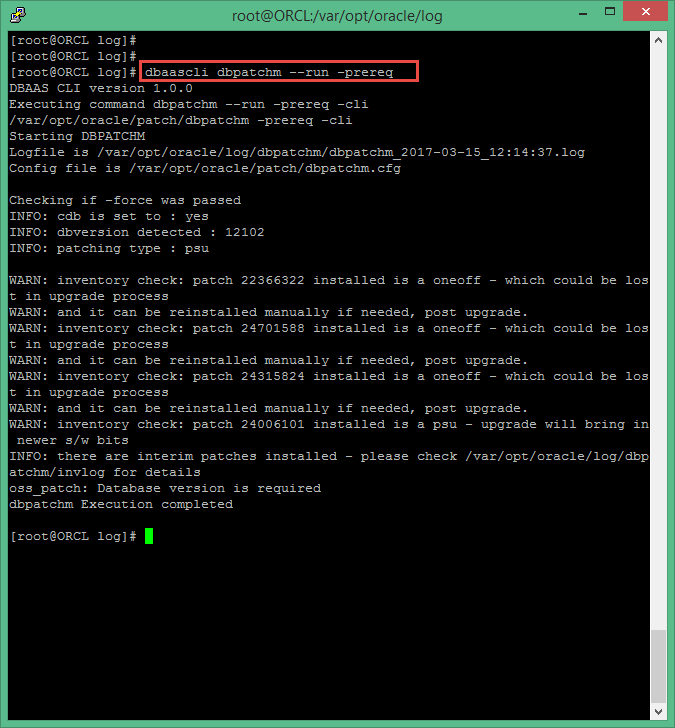 You can get all the information from the console –> Storage cloud –> Details. using this command java.exe -jar ftmcli.jar –help you can see how to use the FTMCLI file. Cheers And Enjoy the cloud. After searching online for couple of hours my friend Gokhan Atil here , describe it very well an explained the issue. 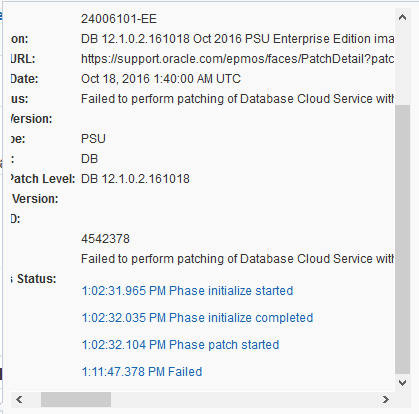 After following oracle documentation and the blog you will be able to patch the database successfully. Click Backup Now and then confirm the action. 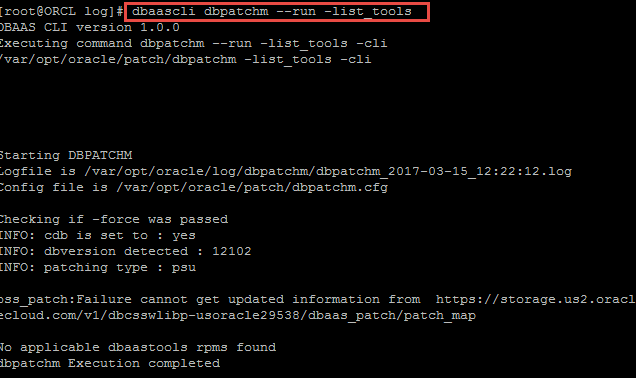 If you want to use command line it’s possible as well, you have to connect to the cloud using Putty on windows check the post from here that will tell you how to connect using putty to the cloud, however if the below you will see that the available patch in the picture for my Dbaas, you can check the prerequisites again by press on it. 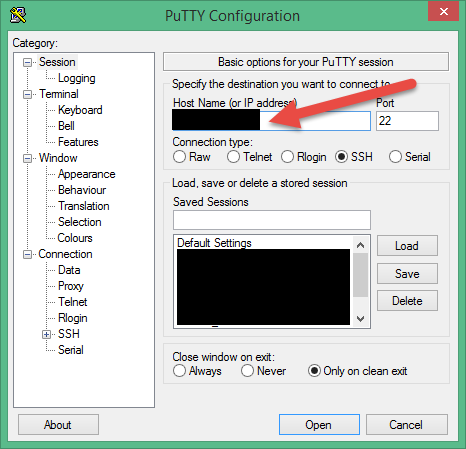 Remember you should configure Putty to be able to access the root on the cloud. 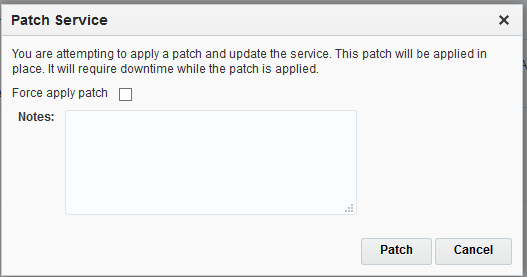 Now If you want to apply the patch on the cloud Using the console it’s very easy. 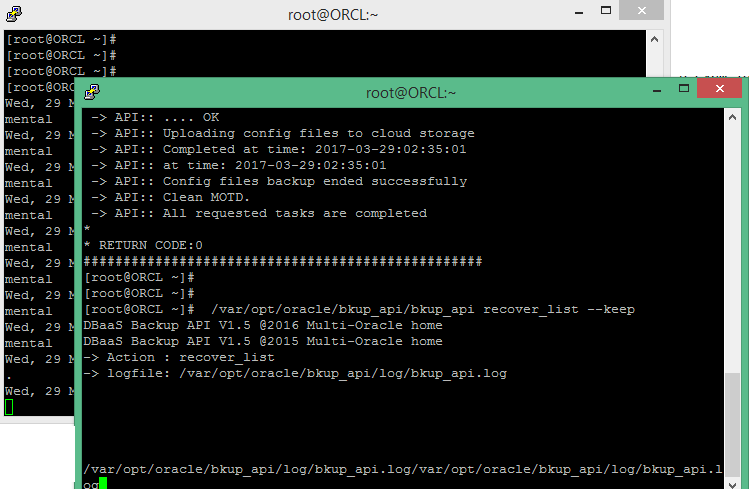 delivers the power of Kafka as a managed streaming data platform integrated with the rest of Oracle’s Cloud. with services you can loading and analyzing streaming data.